The Flash: Who is Grodd? 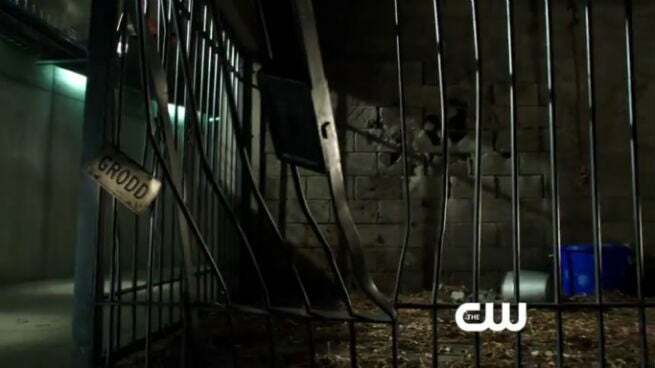 A few minutes ago on the premiere of The CW's The Flash, fans probably noticed the giant, twisted cage marked "Grodd." If you aren't a comic book reader, you probably don't get why the person next to you -- who is -- jumped and yipped. Here's why. What, that's not enough for you? Jeez. Some people just don't like apes. 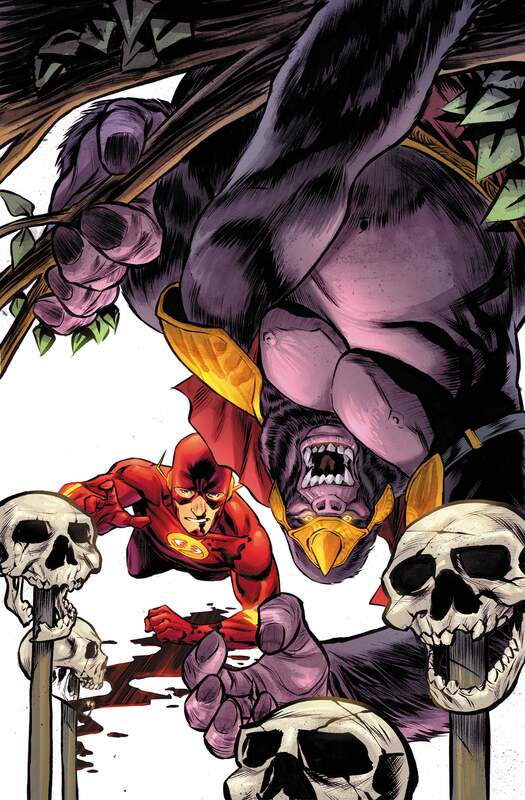 Okay, so Grodd is a longtime Flash villain. He's a hyperintelligent gorilla with abnormal strength and reflexes. In the comics, he got his powers from meteorite exposure, along with another gorilla named Solovar, who is king of a whole culture of superintelligent gorillas. Grodd has been a major nemesis of the Flash ever since Barry Allen took the job; he first appeared in 1959's Flash #106. So...yeah. This is a show that isn't "grounded" and "gritty" like Arrow or even the relatively metahuman-lite Agents of S.H.I.E.L.D. This is a show that's teasing an evil, talking gorilla in its pilot.